Trying to understand recent news about Israeli-American and Canadian relations? On 3 March 2015, the Israeli government representative, Prime Minister Netanyahu, addressed the United States Congress for the third time. Winston Churchill is the only other international leader to appear before Congress three times. For additional, contextual information about the address, check out this annotated guide – click here and then click on all of the grey-highlighted words for the annotations. Click here for another resource, TimesWarp. Click here for a website maintained by British journalist, Jonathan Cook, from his base in Nazareth, Israel. Click here for commentary from Canadians in The Globe and Mail. 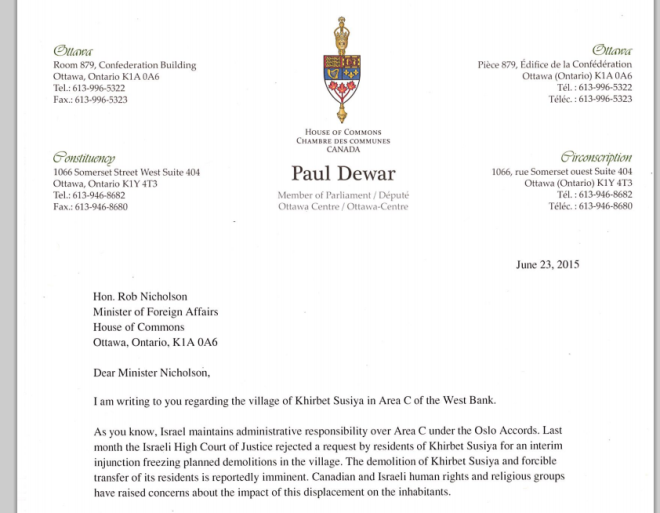 And, click here for recent insights about the Canadian government’s relationship with the Israeli government. Other views of the Israeli government’s occupation of Palestine exist… other views than Prime Minister Harper’s perspective. Here is a link (click here) to a radio interview from 15 Jan. 2014 with Tyler Levitan of Independent Jewish Voices-Canada / Voix juives indépendantes-Canada (Campaigns Coordinator) (here). The interview was conducted by TLV1 which is “an English-language internet radio broadcasting from the heart of Israel – Tel Aviv. Founded in 2013, TLV1 seeks to provide listeners with a fresh and novel perspective on the daily agenda in Israel and its neighbors, and keeps its finger on the beating pulse of Tel Aviv – the cultural barometer of the Middle East. / TLV1 is a trailblazing radio station, combining cutting-edge technology with the highest professional standards. It holds no political agenda and does not tolerate propaganda” (see more here). When going to the TLV1 link (here), look for and click on ‘New Canadian ambassador to Israel raises controversy’.